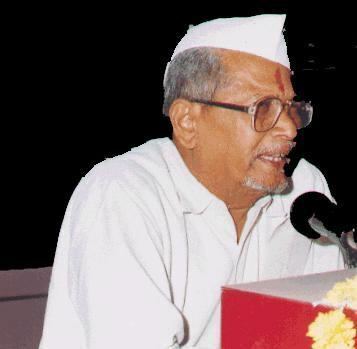 Eknathrao alias Balasaheb Vikhe Patil (10 April 1932 – 30 December 2016) was a member of the 14th Lok Sabha of India. 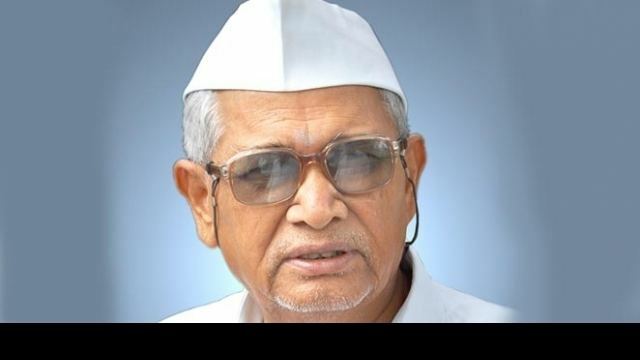 He represented the Kopargaon constituency of Maharashtra and is a member of the Indian National Congress (INC) political party. 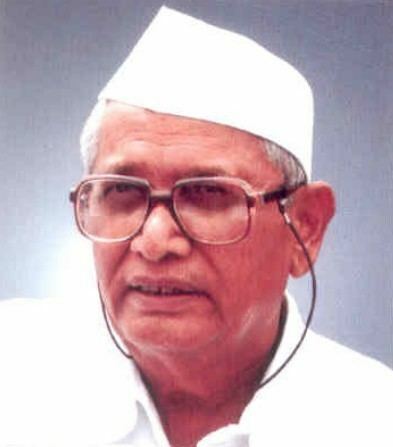 He is eldest son of Vitthalrao Vikhe Patil, who started Asia's first co-operative sugar factory at Loni in Maharashtra. Balasaheb is awarded with prestigious civilian award Padma Bhushan on 31 March 2010 for his outstanding work in the field of Social Work. 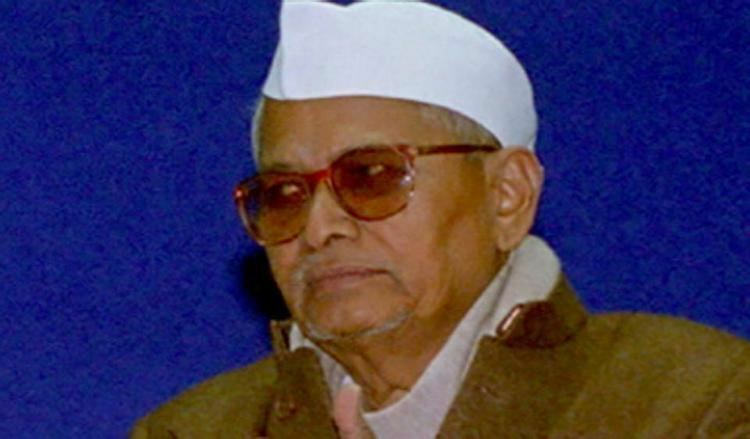 Padma Bhushan by Government of India on 31 March 2010 for his outstanding work in the field of Social Work.